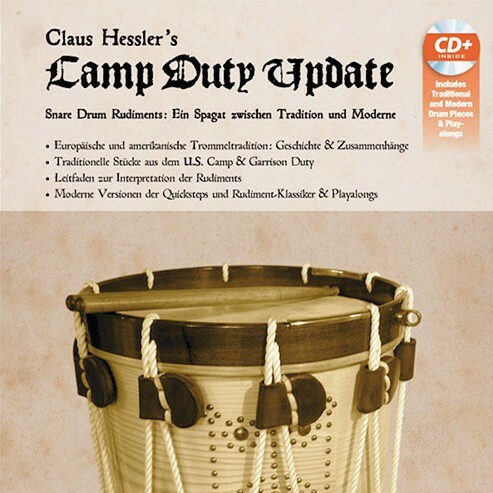 Claus Hessler’s Camp Duty Update is a book of both traditional and modern snare drum rudiments and exercises. The book takes the you through the rich history of the rudimental tradition and how it can be applied today. 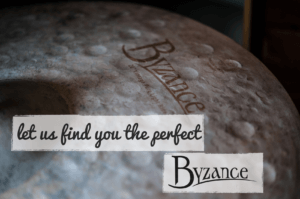 Comes with a CD of play-along pieces. This book is the German Language Edition.